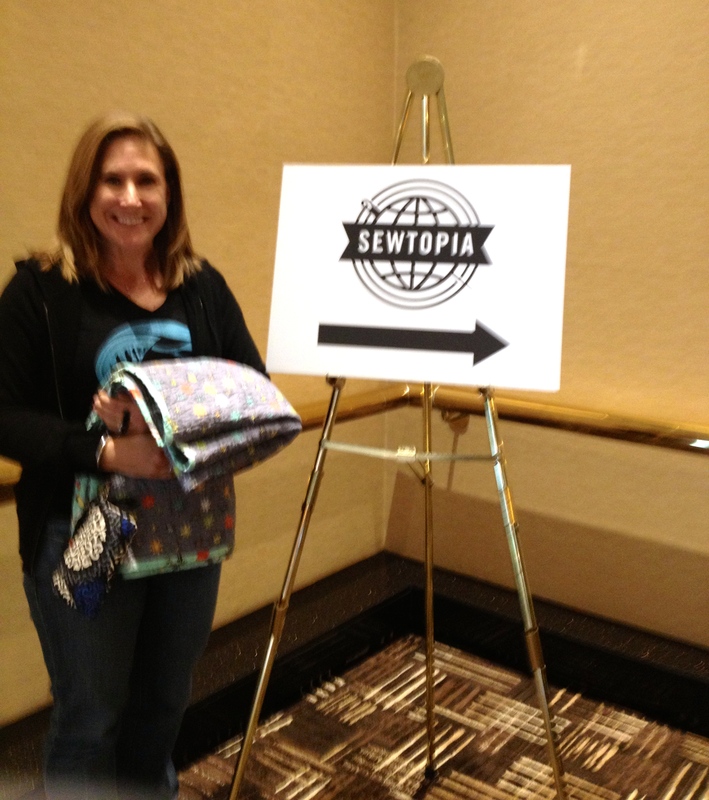 This November from the 6th-9th I had the pleasure of going to Sewtopia in Salt Lake City with my mom! 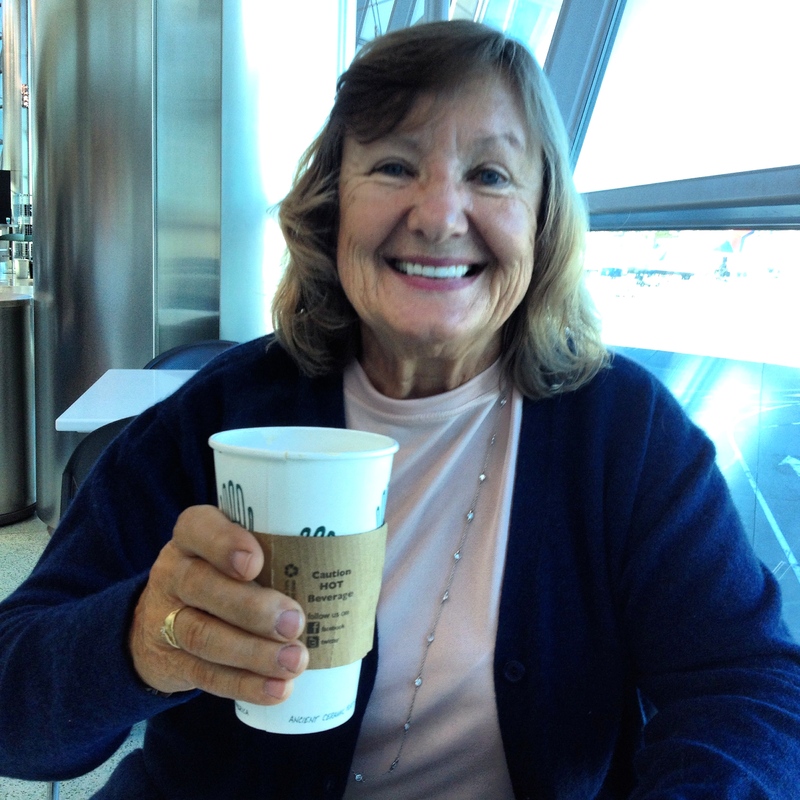 …and this is how we felt waiting for the plane to take us from San Diego to Utah. 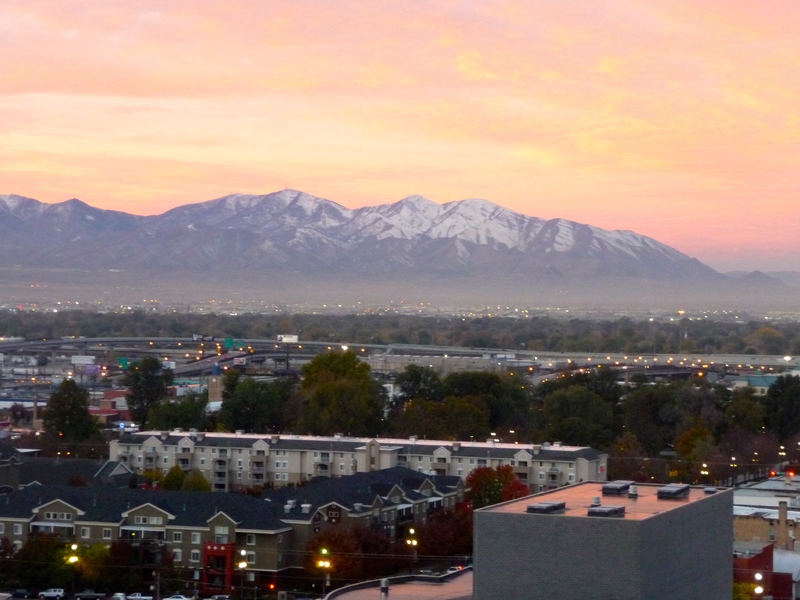 Happily, we were upgraded to a room with a mountain view, that was a nice bonus. 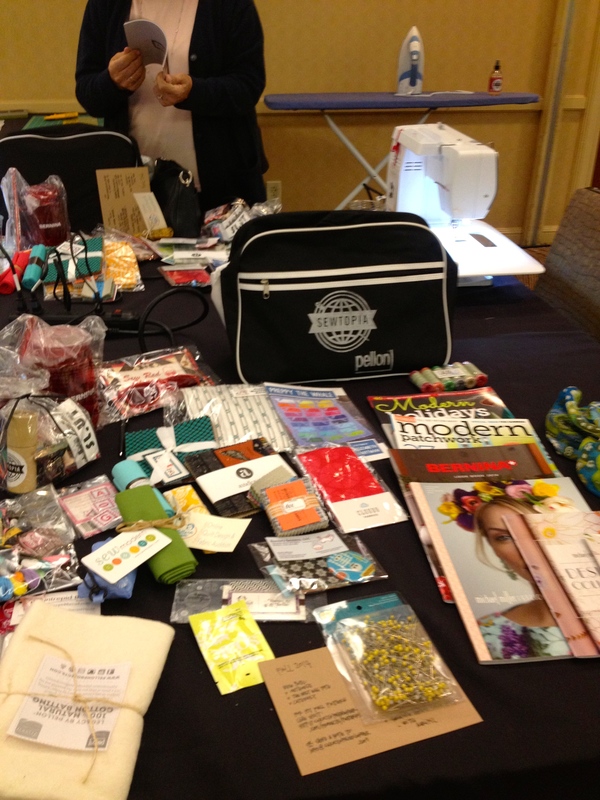 Here’s a look at what was in the swag bag. 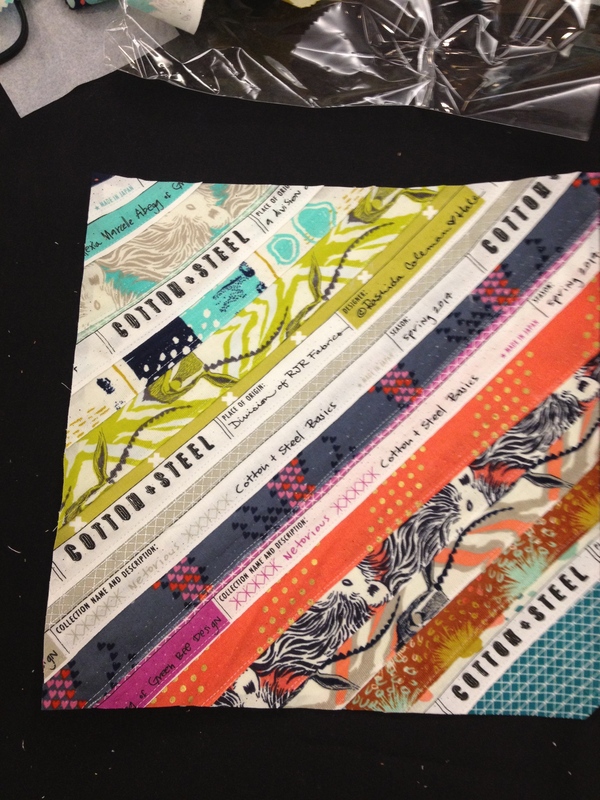 A crazy generous amount of happy sewing fun. As mentioned in the previous post, here I am on my way to take my challenge quilt to its temporary judging home. 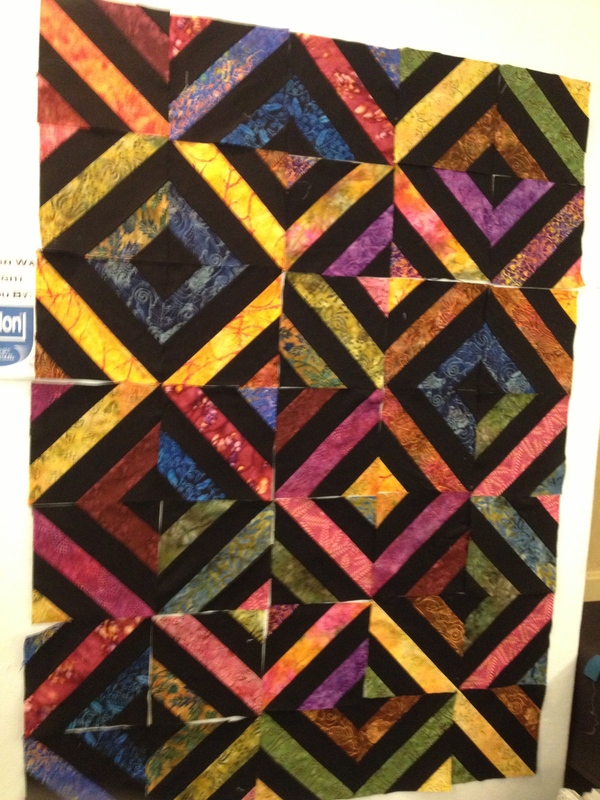 Here is a less than fabulous picture of my Cotton and Steel selvage block that I made for the charity quilt that they put together during the weekend. That was my first experience with using selvages (although I have been saving them because I had a feeling I’d want to play in the future). 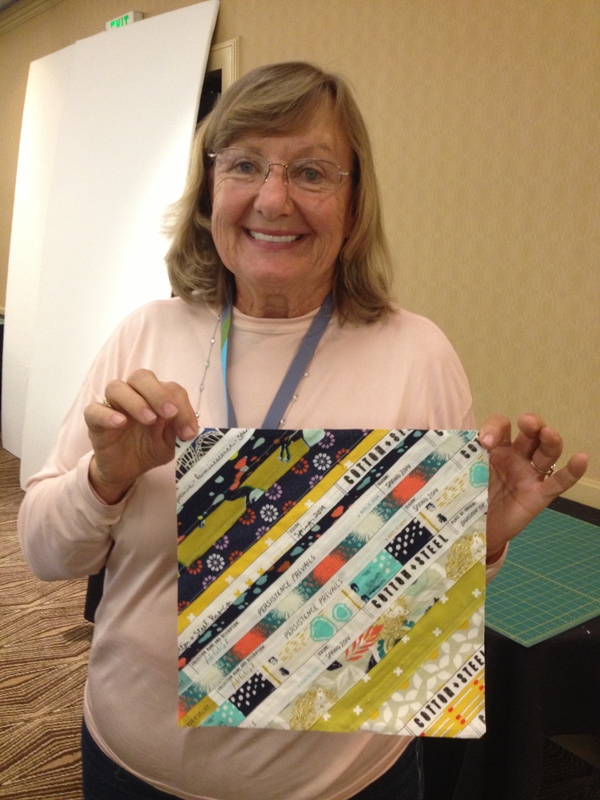 Here is my very cute mommy with her selvage block. That smart cookie took her extras and made a pouch that was so lovely! We, at the table, were totally inspired. I didn’t get a pic of hers but I did take a pic of one that someone else had brought from home. I am so going to do this. I also loved her little handle on the side…again, so going to do that . Here’s a peek at what the room looked like that we were in. Some people brought their own machines but most of us took advantage of the Bernina’s that were available to use. They even had personnel on hand to make sure we had a smooth time of it. Some of us…uh hum… had some difficulty with things like, threading the silly thing. Notice the white boards against the wall, those were, of course, design walls that were well used throughout the weekend. 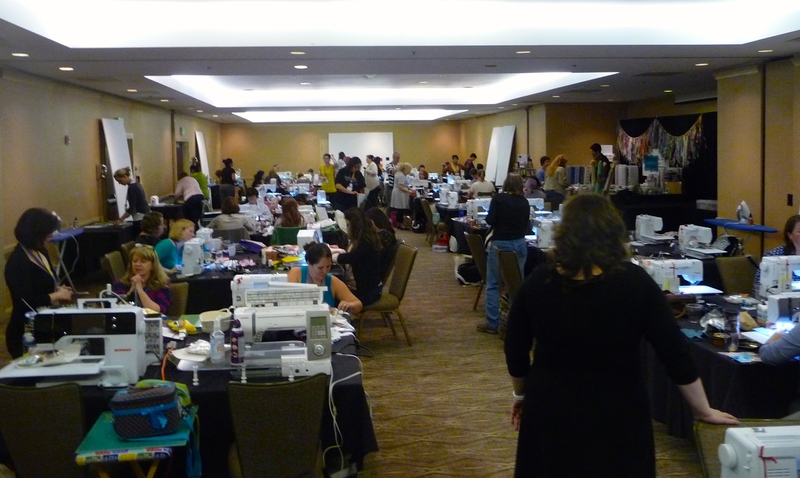 There were also Sweet 16, sit down, mid-arm machines in the back to use if you were at the quilting stage. Here’s what mom was playing with on one of the design walls. 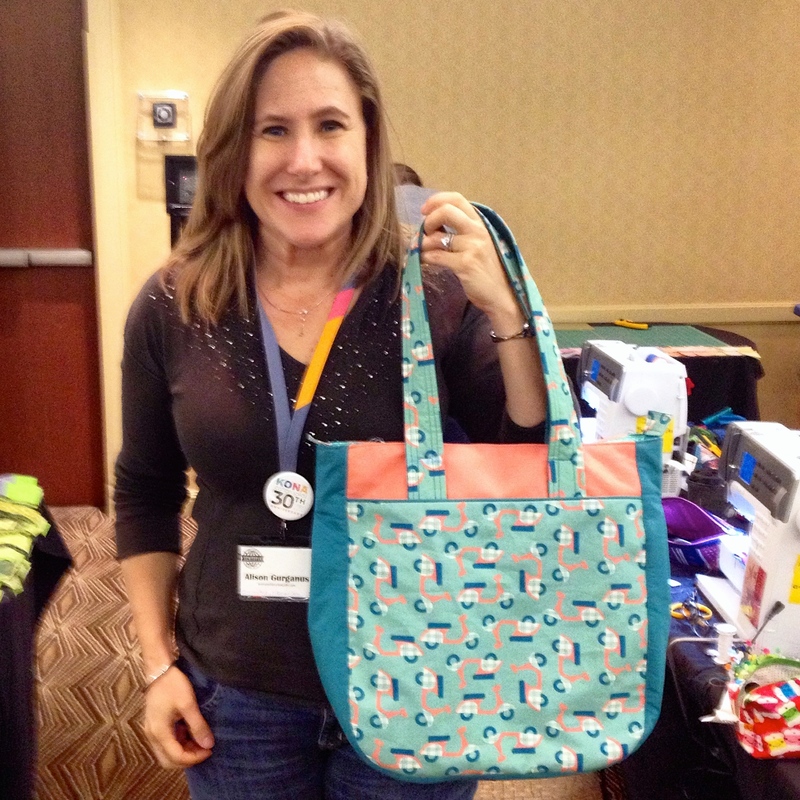 I spent virtually the entire weekend plus on this Super Tote, which I finished (yeahhh me!). I had all of the pieces cut and fused before I got there to save time but it still took the entire weekend to finish. I have to admit I did do some customization with the help of my compadres at other tables. There were some extremely accomplished bag makers in that room. I made some great new friends. 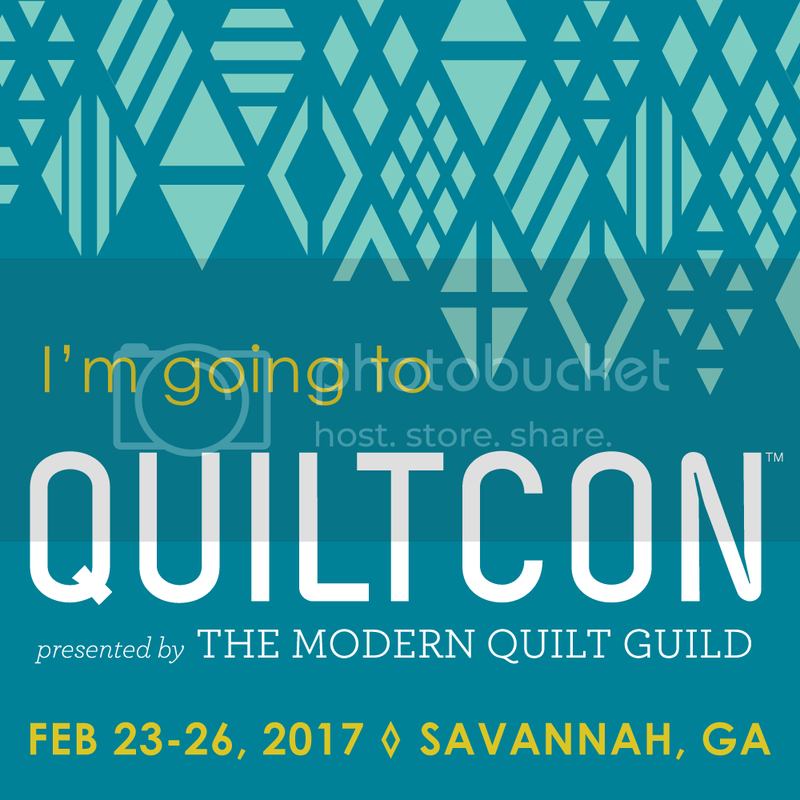 I made the bag to take to QuiltCon for my show/exhibition hall day (so if you see me and my bag come say hi :-). I still have one more bag to make for the class days but that will come. 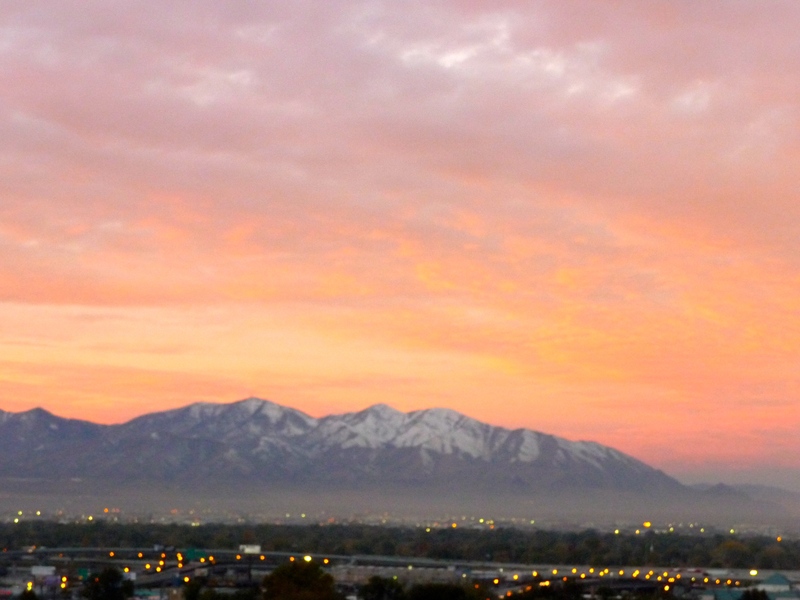 There was also a shop hop that got us out and about a bit in Salt Lake but in the end it was hard to say goodbye to all the fun. 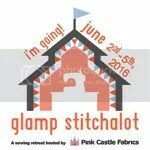 Next year in Portland! Ya Hoooooooooo! 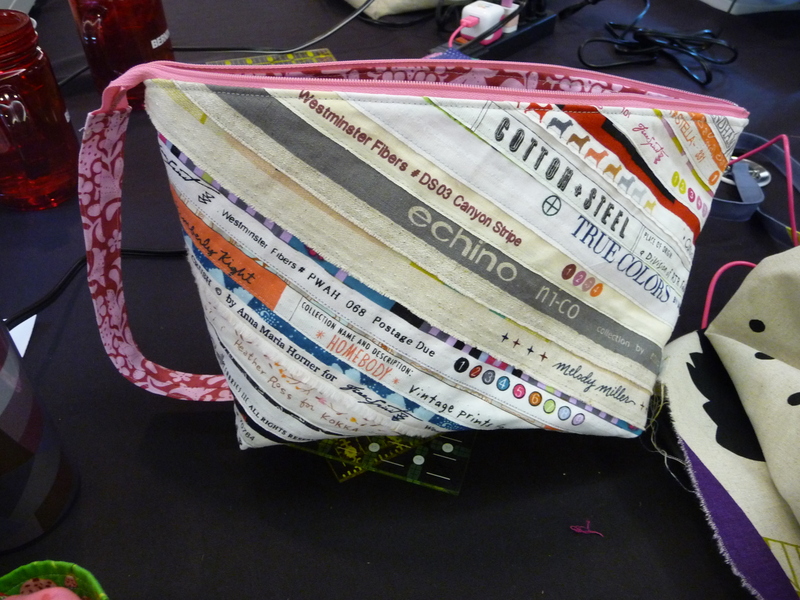 This entry was posted in Finished!, hand made bags, Sew-In, Sewtopia, zippered pouch and tagged Finished Project, Sew-In, Sewtopia, Super Tote. Bookmark the permalink.